When you need to connect with an experienced professional for Oil Tank Removal look no further than Tanks be gone. . .
*Homeowners basement filled with oil! 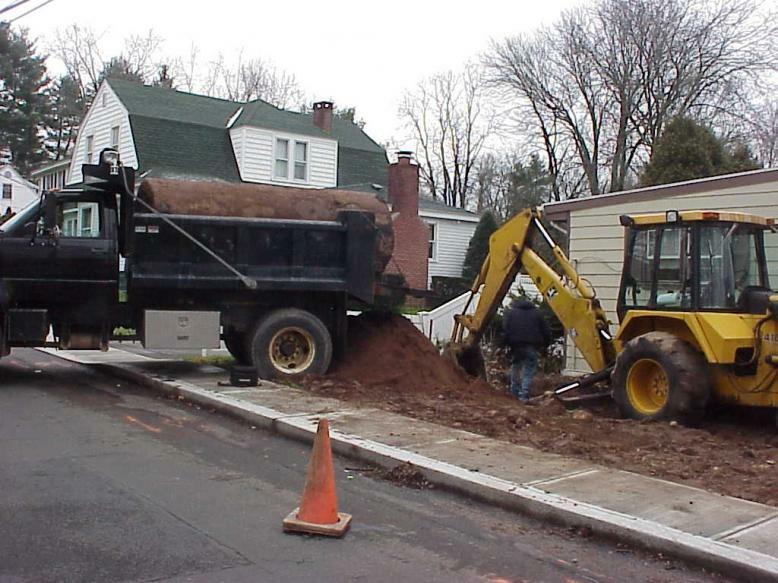 We Perform Oil Tank Removal from Home Basements, Underground & more! We Remove them all!! 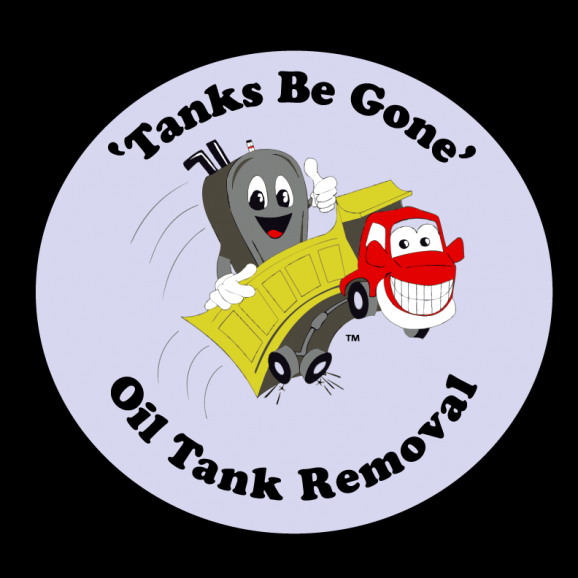 Tanks Be Gone is a Full Service Oil Tank Removal company dedicated to serving the needs of Residential, Commercial, Governmental, Religous and Municipal Properties in Connecticut (CT). With over 25 years of experience, you can be sure that the removal process will be efficient, timely and performed in a professional like manner. We specialize in basement oil tank removals in confined or limited access areas and underground heating oil tanks of any size and capacity. Most of our tank removals are from homeowners who are converting or have previously converted to natural gas or propane. Many underground tank removals are performed to replace an underground tank with an above ground tank to prevent ground contamination and/or prior to listing a property for sale. 'Tanks Be Gone' is fully insured, state compliant and OSHA certified. In addition, owner is present on all jobs! 'Tanks Be Gone' is also used by many Realtors and recommended by Utility and heating companies for our quick turn times. 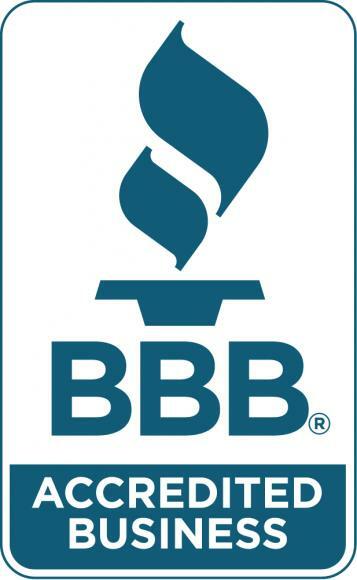 Most of our referrals come from previous customers who are very satisfied with our work, attention to detail and are glad to recommend us to their friends and neighbors. Our referral base is extrememly important to us. We are happy to say that it comprises over 70% of our business. At the end of your job, we hope that you will be glad to refer us too! 'Tanks Be Gone' stands behind our work and is here to make things easy for you. You are making the right choice with Tanks Be Gone! 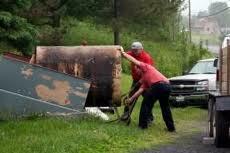 How NOT to remove your own Oil Tanks! For the Benefit of our Environment, 99% of Materials Removed from your Home are Recycled including the Old Oil, Ferrous and Non Ferrous Metals and even that Old Rusty Oil Tank!